Are you looking for things to do in Surrey with your children? 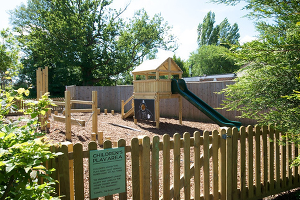 Surrey Mummy provides many different things to do in Surrey and the surrounding areas. Take a look below at some of our major categories for things that you can do in Surrey. We also have a what's on section where you can see the latest family friendly activities being organised in and around Surrey, that you and your children can get involved with. 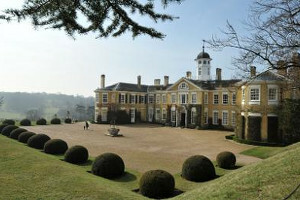 Days out with children in Surrey include National Trust parks, theme parks, museums and more things to do in Surrey. For when the weather is bad we have lots of things to do in and around Surrey. 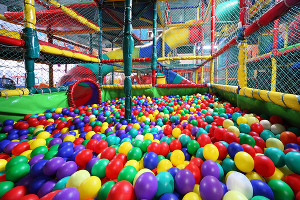 Indoor entertainment with soft play for babies, toddlers and children. Ideal for things to do in Surrey when it's bad weather. 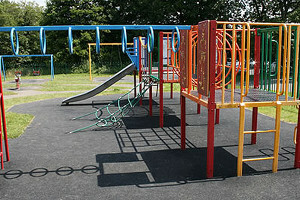 Find a child friendly pub in Surrey with lots of space and things to do, that also serves great food. 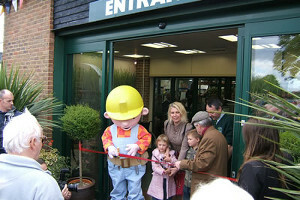 Garden centres are great way to keep children entertained with lots of things to do and see. We have plenty to choose from in Surrey. For those times when you have to keep your children busy and find things to do, check out all the parks and playgrounds in Surrey.